With Search engines driving more than half of online purchases, gaining the best position in search results has become a complex affair. Adroitte’s Search Engine Optimization/Marketing (SEO/SEM) Program not only positions your site for Maximum Visibility in Search Engines but also provides targeted visitors to pump up your conversion rates and profits. Our SEO/SEM experts have more than 5 years of experience in handling websites, both small and large, that cater to a variety of audiences. We’ve helped optimize sites belonging to different sectors, from Automotive and Travel to Banking and Retail. Adroitte gives you a detailed assessment of your website and lays out a clear roadmap of steps that can be taken to help you gain those plum positions in search results. We are adept at handling both Natural Search & Paid Search campaigns and our SEO/SEM strategy is based on detailed competitor assessment and clear understanding of search patterns and keywords. 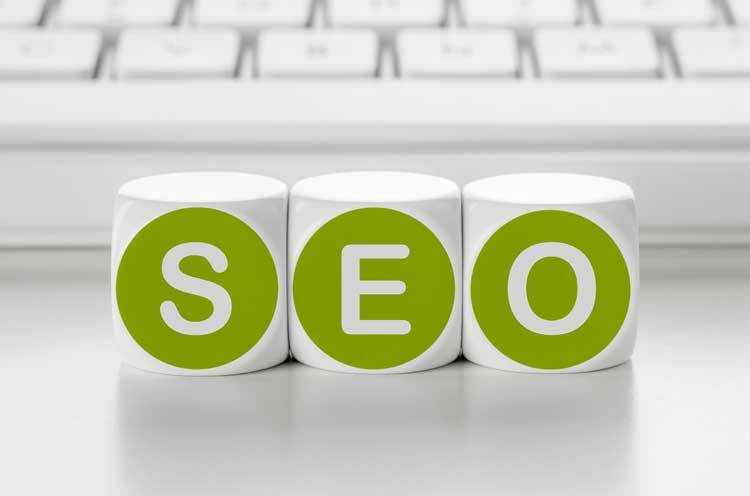 SEO Copywriting/ Content Writing: Professional SEO content from Adroitte incorporates your top keyword phrases smoothly and seamlessly into website content. We ensure that the content is interesting, persuasive, and accomplishes the goal of having the proper keyword density and call to action for better conversions. On Page Optimization: We ensure that all key elements of your landing pages like titles, meta tags, alt tags, images and body text is optimized with targeted and relevant keywords. We help you optimize all levels of pages so that your websites ranks well for a variety of keywords, from the most competitive keywords to the highly converting long tail phrases. Site Architecture Optimization: Site Architecture Optimization helps you structure your website for deep linking with well defined hierarchies to increase indexability. We can help websites that have dynamic content and/or shopping carts for e-commerce improve their URL structure by removing special characters (?, &, and =), making it more search and user-friendly. Site Map Creation and Robots.txt implementation: Adroitte will help you create txt or xml sitemaps that can help improve indexation and define the hierarchy of your site for users and search engines. We will make certain that the right pages get indexed by blocking out duplicate paths and private information using robots.txt. Email marketing: We will help you create and run email programs that follow best practices and are in line with your site experience. Search Analytics: We monitor the performance your search campaigns on a regular basis using tools like Omniture, Google Analytics, Rank checker. Our reports include keyword performance in natural search results, mapping of search engine keywords against their cost and revenue generated, traffic, revenue and conversion metrics and visitor behavior reports.